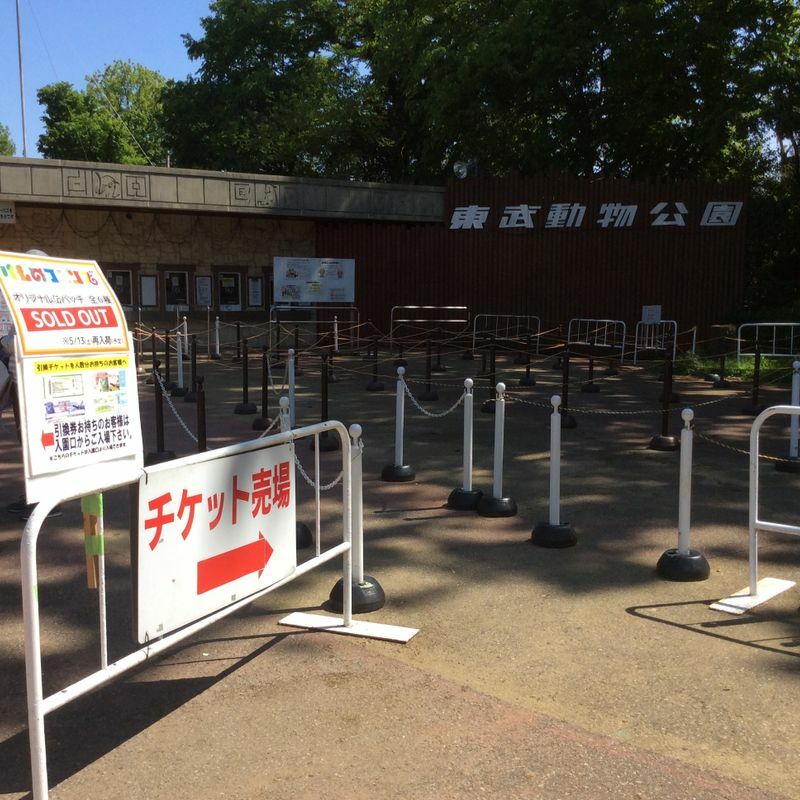 There is no denying that Tobu Zoo is an excellent day out with lots of extra trimmings. 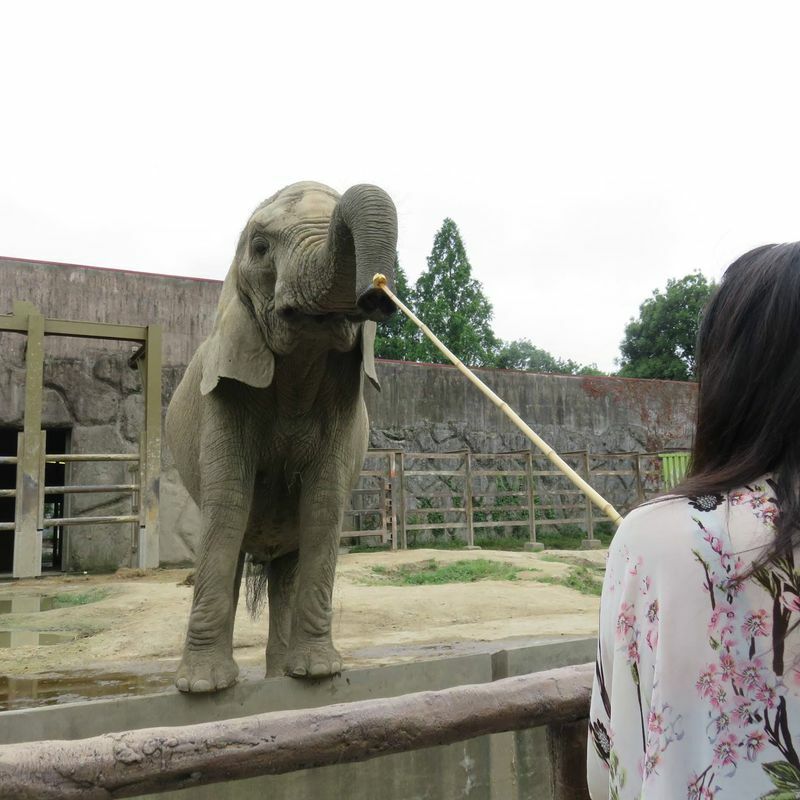 However, there are so many other great zoos in the greater Tokyo area that cost half the price or even less, that I am quite reluctant to recommend this zoo too zealously. That being said; if you are a fan of white tigers or fireflies this zoo should definitely go on your list of places to go. It was the first zoo in the world to introduce a firefly house, where you can see fireflies all year round. The zoo is large, but it is quite well laid out. We have been a couple of times, but the kids didn't really enjoy it when they were toddlers. 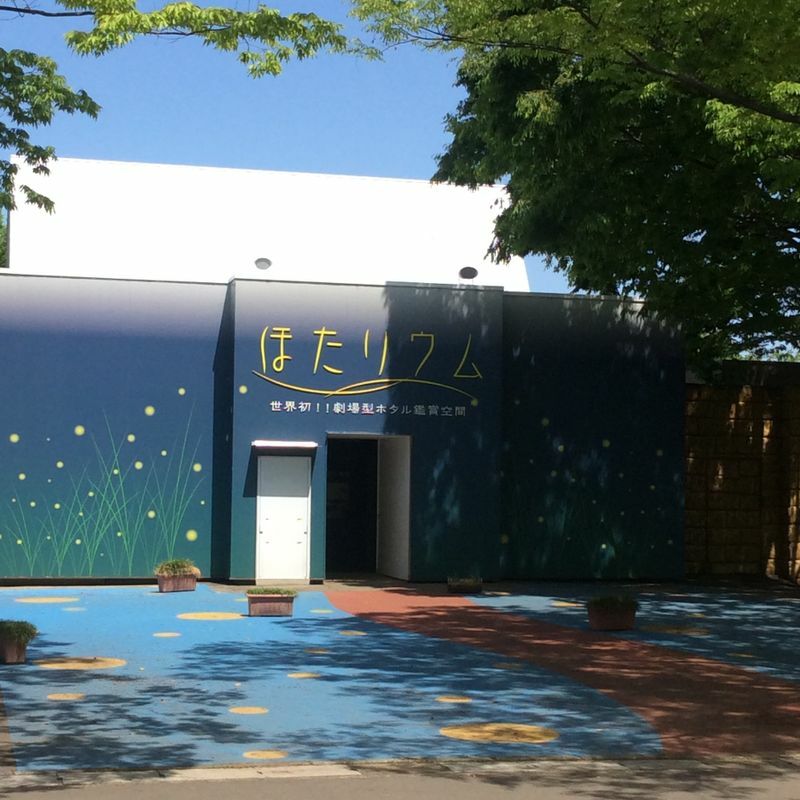 The Saitama Children's zoo is much more suited to that age group. As a parent it is also quite frustrating that so many of the attractions cost extra money, if you go in on a entry only ticket. The ticket that covers almost everything is 4,800 yen per adult and 3,700 yen per child. 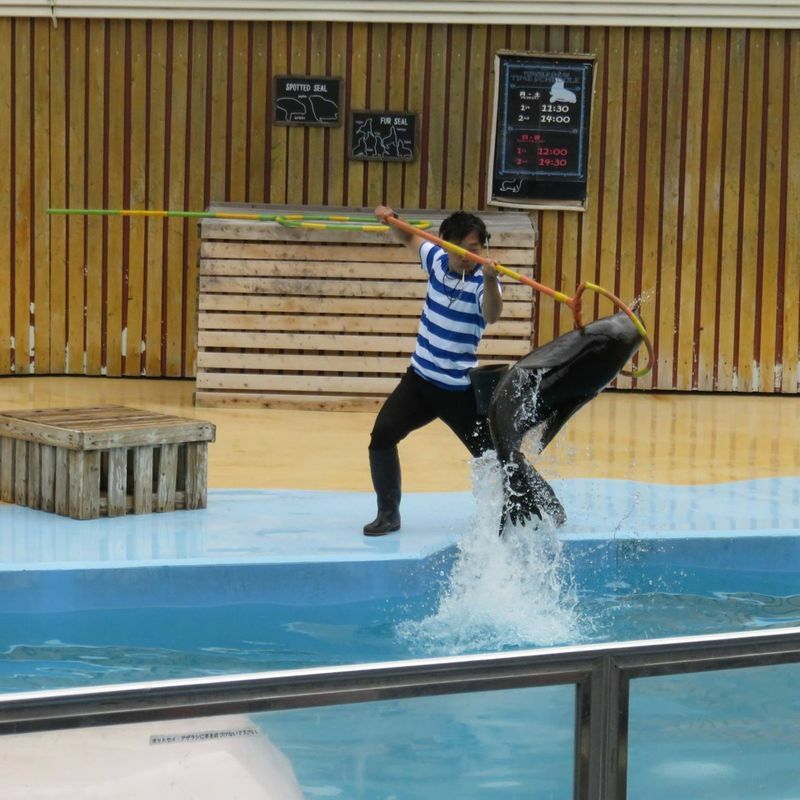 In the summer you can get a pool + zoo entry ticket for 2,400 yen per adult, 1,100 yen per child. You would want to arrive early and leave late to get your value for money. They do have great seasonal events though some of which are included in the price. Their shows are very good too. The zoo has different hours depending on the season. In December and January the zoo is closed on both Mondays and Tuesdays. 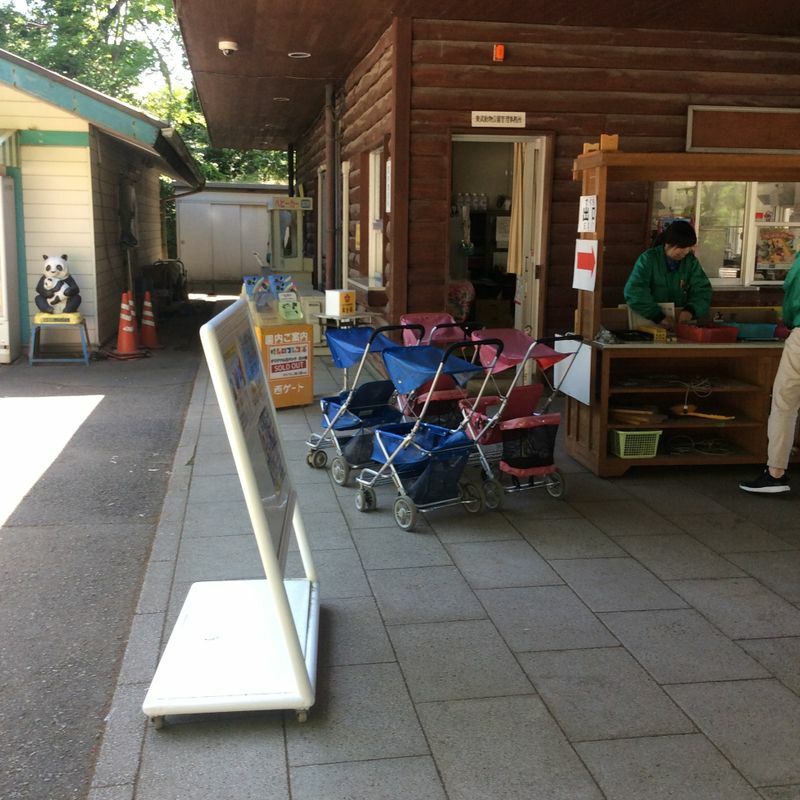 Plenty of parking and it is organised very well, but of course they charge for it - 1000 yen a day. 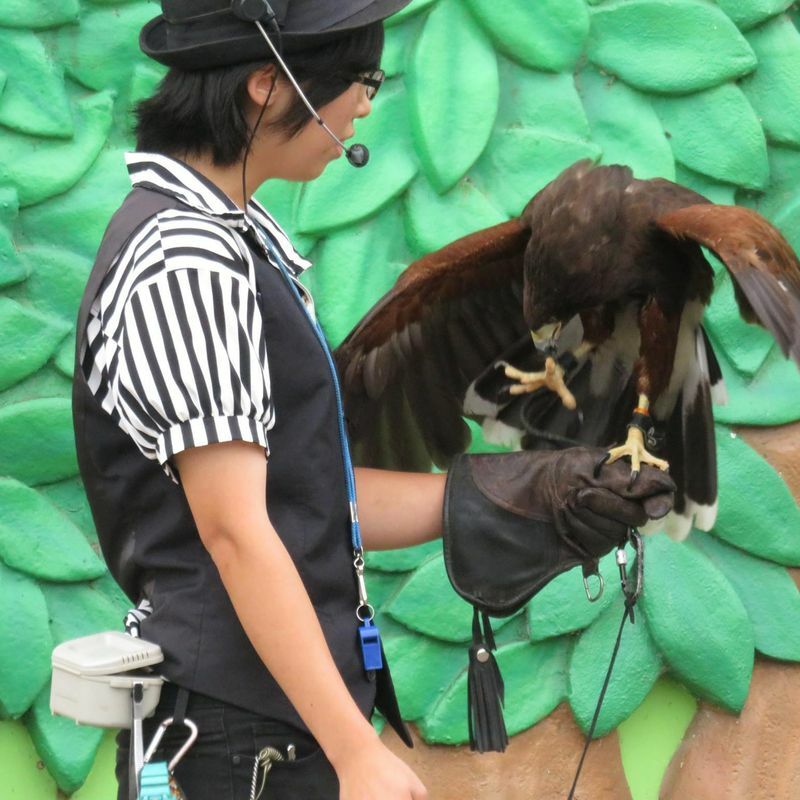 http://www.tobuzoo.com/ The​ ​zoo​ ​is​ ​part​ ​of​ ​a​ ​complex​ ​that​ ​includes​ ​amusement​ ​park​ ​and​ ​water​ ​park​ ​.​ ​Be​ ​prepared​ ​for lots​ ​of​ ​walking​ ​because​ ​the​ ​zoo​ ​is​ ​part​ ​all​ ​of​ ​the​ ​rides​ ​from​ ​the​ ​amusement​ ​park.​ ​You​ ​could possibly​ ​take​ ​the​ ​train​ ​which​ ​charged​ ​a​ ​pretty​ ​steep​ ​price​ ​if​ ​you​ ​don't​ ​have​ ​the​ ​all​ ​you​ ​can​ ​ride pass.​ ​There​ ​are​ ​plenty​ ​of​ ​food​ ​stands​ ​and​ ​restaurants​ ​along​ ​the​ ​way​ ​as​ ​well.​ ​The​ ​zoo​ ​itself​ ​was great.​ ​There​ ​were​ ​so​ ​many​ ​hands​ ​on​ ​activities.​ ​It's​ ​best​ ​to​ ​go​ ​early​ ​because​ ​everything becomes​ ​very​ ​crowded​ ​very​ ​quickly.​ ​We​ ​fed​ ​donkeys,​ ​goats,​ ​and​ ​and​ ​elephants.​ ​This​ ​costed about​ ​100​ ​yen​ ​for​ ​the​ ​cups​ ​or​ ​bowls​ ​of​ ​food.​ ​There​ ​were​ ​petting​ ​areas​ ​to​ ​hold​ ​chicks,​ ​rabbits and​ ​guinea​ ​pigs.​ ​The​ ​seal​ ​show​ ​and​ ​bird​ ​of​ ​prey​ ​show​ ​were​ ​great,​ ​but​ ​better​ ​if​ ​you​ ​understand Japanese.​ ​It​ ​was​ ​a​ ​blast,​ ​but​ ​I'd​ ​advise​ ​stroller​ ​for​ ​tiny​ ​legs.​ ​​ ​Getting​ ​around​ ​takes​ ​time​ ​because everything​ ​is​ ​well​ ​spread​ ​out​ ​and​ ​smaller​ ​children​ ​will​ ​get​ ​tired​ ​quickly.